The ONLY business intelligence tool designed exclusively for C-Suite sales, marketing, and recruiting. C-Suite selling is a priority for our customers. Don't go into your next C-Level meeting unprepared. 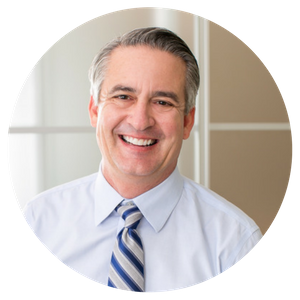 Knowing ahead of time what executives want to talk about has given our sales team and our executives the confidence to up-level sales conversations from products and solutions to real business careabouts." Getting the attention of a C-Level executive doesn't have to be so hard. 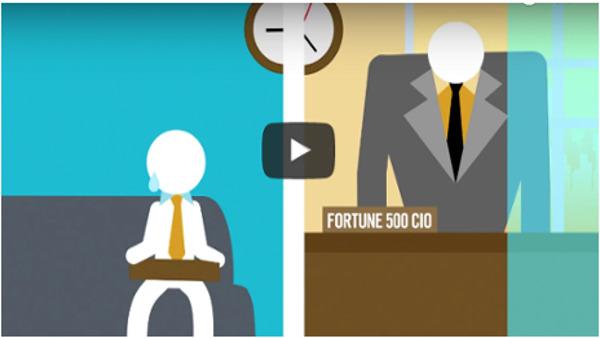 Do you need to scale C-Level executive engagement? Field Marketers and ABM leaders use Boardroom Insiders to tee up critical business conversations with C-Level executives. Are your salespeople credible in the C-Suite? 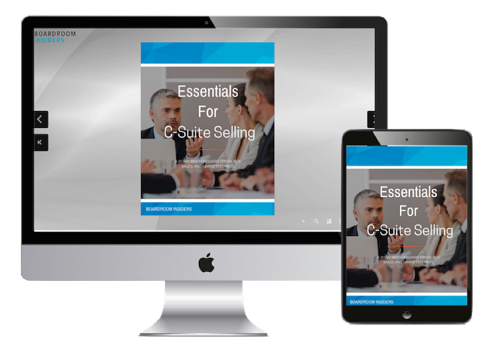 Enterprise sales pros have to do their homework for C-suite selling. But they are not professional researchers, and often go into C-level meetings overconfident, but underprepared. Can you ever have enough C-Level intelligence? Boardroom Insiders insight helps you better assess C-Level candidates' experience and cultural fit. Whether or not they control the purse strings, C-Level executives are important influencers. Copyright 2019 Boardroom Insiders. All rights reserved.